Recently I was sent some shirts from Mod Bod to try out. Mod Bod are some of the best layering shirts I have tried. I love the quality and simplicity of their styles. Have you ordered from Mod Bod before? Mod Bod shirts are awesome for layering or even to wear as is. They wash up great and really hold their shape. Mod Bod also carries skirts, sweaters, blouses and more. 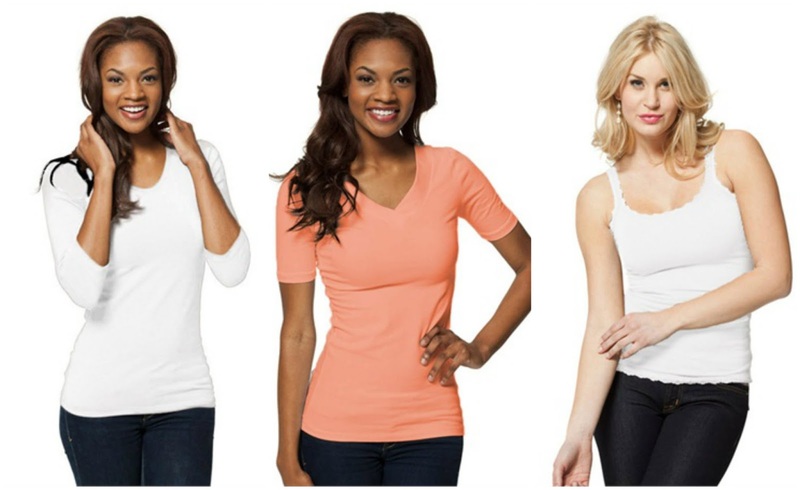 Right now Mod Bod is having a 70% off fall and winter basic colors while supplies last. I was provided with product for this review although all opinions are my own.